This year’s master class featuring Dr Joe Shafer is going to be one of the most exciting and informative seminars that you have experienced in a while. However, this new interlink based intervention into concussive and post concussive trauma patterns requires a degree of prior knowledge, including meridian systems, B&E points and the Interlink procedures. To this end if you have not been exposed to his Interlink technique in the past or just wish refresh your knowledge and application, Dr Shafer has kindly agreed to teach a 3-4 hour pre-seminar workshop. This will be sponsored by ICAKA and charged at cost inclusive of lunch and one short refreshment break. There are no Formal Learning Activity Hours allocated to the Pre-Seminar Workshop. Click here to register for the Pre-Seminar Workshop. using trans-cranial vibration stimulus and muscle meridian therapy. degradation and dysregulation with age. 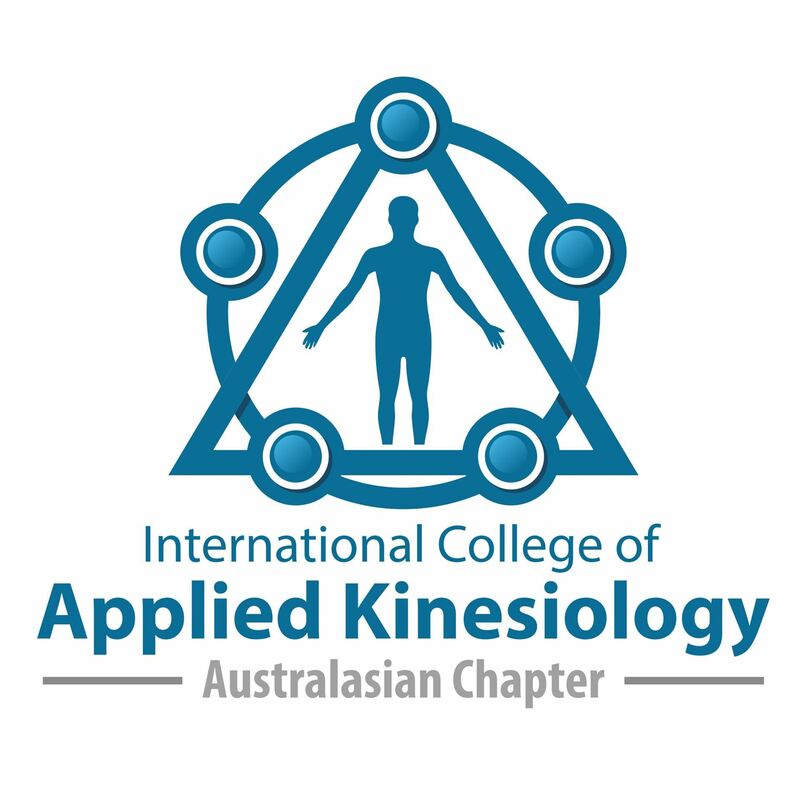 This program has been assessed by the Chiropractors' Association of Australia (National) Ltd, a body recognised by the Chiropractic Board of Australia , and allocated 12 Formal Learning Activity Hours. This is an ICAK Members Only seminar not to be missed! Please note this is an ICAK AA Members Only Seminar. If you are not a member and wish to attend, click here to become a member.